Using a scientifically proven system I coach others in living sustained levels of clarity, productivity, purpose, influence and joy in their lives. An International Social Impactor since 2002, Wendy knows the meaning of ‘Honor the Struggle’. She is gifted with natural charisma, passion and a vast array of life experiences from her work in Philippines, Thailand, India and Cambodia where she taught micro-enterprise training to disadvantaged women. Her advanced EQ allows her to gracefully communicate a universal message of empowerment to audiences all over the world. Speaking straight from the heart on key themes such as leadership, social change, overcoming obstacles and women's empowerment, she capably inspires, encourages, reassures and energizes all who hear her speak. A Certified High Performance Coach through the High Performance Institute - Wendy gets to the heart of her clients with her vast experience, intuitive questions and deep insights. Taking clients on a journey to level up their life sixty minutes at a time through weekly sessions allows every individual the opportunity to live in a sustained level of joy, productivity, clarity, purpose and passion. Working with Wendy in this capacity IS life changing. 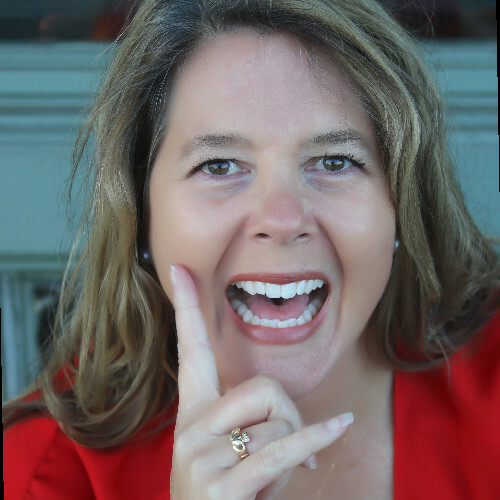 Whether utilizing her services for personal one on one coaching, group coaching or inviting her to present on her core subjects at your events, Wendy will not disappoint! Wendy crafts her messages so every presentation is original, and directly addresses the heart of the organization or theme of the event, as well as the audience which is present. She has successfully worked with corporate and social businesses, non-profits, academic institutions, and community and service organizations. Her phenomenal life experiences combined with her powerful delivery has received overwhelming accolades from her international clients, colleagues and fans, time and time again. If you are struggling with overwhelm and time constraints and desire greater clarity, higher levels of purpose and stronger connections or if you simply want to know the 'how' behind having sustained levels of joy, productivity, energy and purpose then my High Performance coaching program is for you- why not find out? Take the strategy assessment at http://coachwendybird.com/ (click on the blue box) !